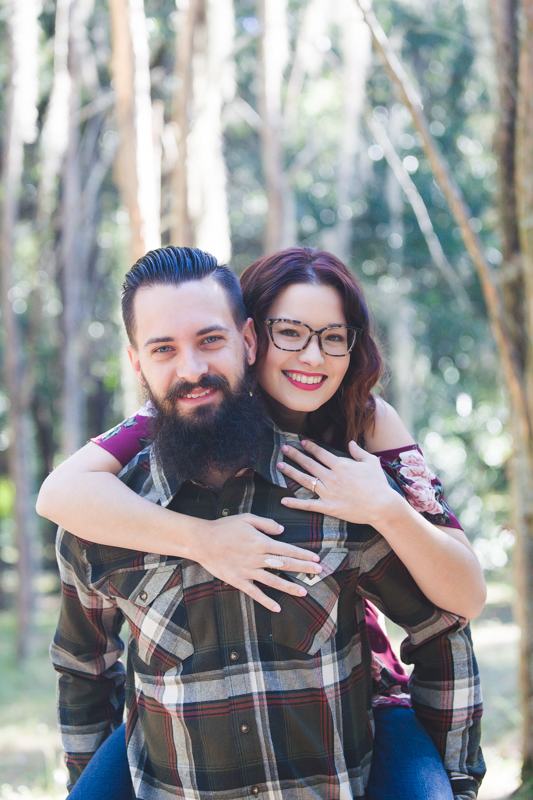 This sweet couple contacted me about photographing their wedding. After a few emails a phone call and the official meeting, we were set. 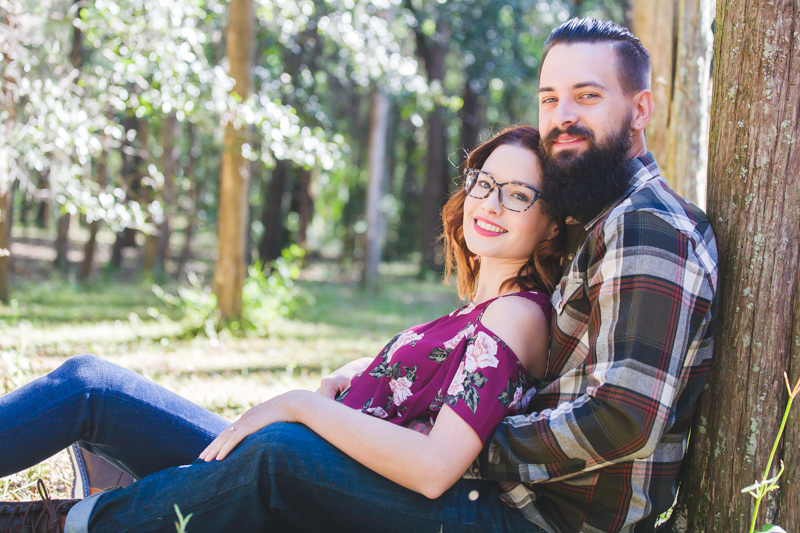 This adorable couple needed a wooded backdrop for their engagement photos and I had a spot that I had been eyeing for use locally for well over a year. We were a match made in heaven! With a wedding a little over a year away we had plenty of time to get every thing organized. We got the engagement photos a done right away and got that off their plate. One less thing to stress about. It was a quick session and we enjoyed the weather of the fall morning before it got too hot out. We played in the “woods” and they got some cuddles and I got some great shots for their announcements. Happy engagement Adriana and Donald, Looking forward to your wedding! !